Fiddler’s Elbow takes pride in welcoming and showcasing the best of the best musicians around. 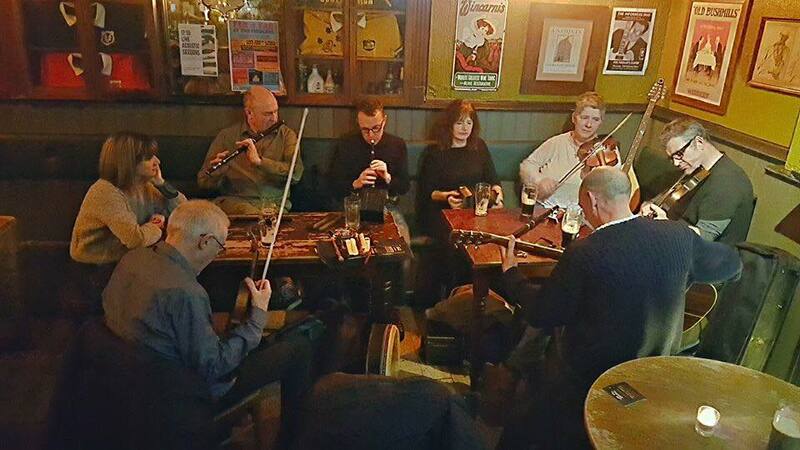 From our Sham-Rock open mic night ran by Ollie on Sundays, which allows each performer to have happy hour prices all night, to our live Irish trad sessions which run the first and last Monday of every month. Did we mention Guinness is just £3 EVERY Monday? So come grab a Guinness and get those dancing shoes on for a good ol’ knees up! 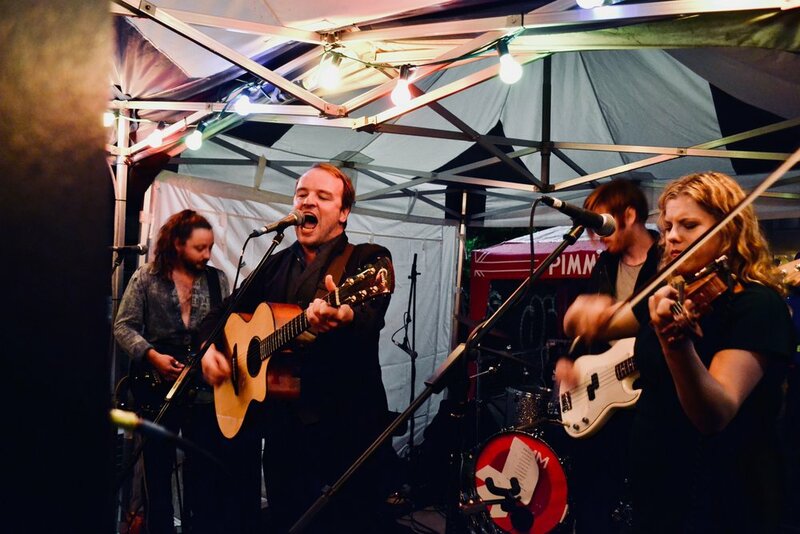 As well as that, every Thursday from 9pm we have our Live Lounge sessions where you can come and listen to anything from folk to swing to rock! Every Friday we have live bands starting from 10pm until the early hours of the morning to kick your weekend off to the best start. If you’re a musician looking to perform at our pub contact us with an example of your music and we’ll get back to you ASAP!